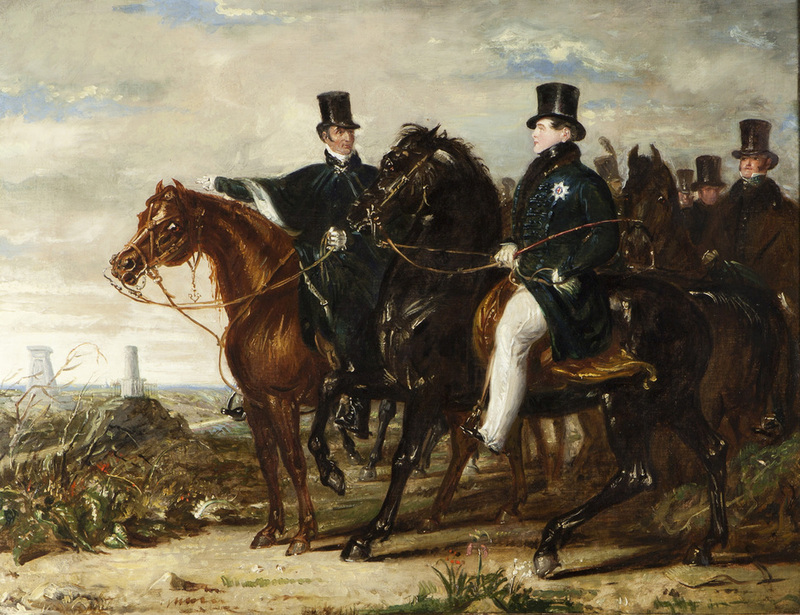 Last year saw the centenary of the outbreak of World War I; 2015 is the 200th anniversary of the Battle of Waterloo. The National Portrait Gallery marks the event with Triumphs, Politics and Passions (12th March until 7th June), the first gallery exhibition devoted to the Duke of Wellington, including the largest portrait in the NPG's collection, an 1853 print the length of two London buses which shows the entire funeral procession of the Duke of Wellington, on display for the first time. Drawn from museums and private collections, including that of the present Duke of Wellington, the exhibition of fifty-nine portraits includes rarely-seen loans including a portrait by John Hoppner of the Duke as a youthful soldier and a daguerreotype portrait by Antoine Claudet. What are the best dining options near Wellington: Triumphs, Politics and Passions London? Wellington: Triumphs, Politics and Passions gyms, sporting activities, health & beauty and fitness. The best pubs near London Wellington: Triumphs, Politics and Passions. Wellington: Triumphs, Politics and Passions clubs, bars, cabaret nights, casinos and interesting nightlife. Where to have your meeting, conference, exhibition, private dining or training course near Wellington: Triumphs, Politics and Passions. From cheap budget hotels to luxury 5 star suites see our deals for National Portrait Gallery hotels, including St Martins Lane, A Morgans Original from 83% off.